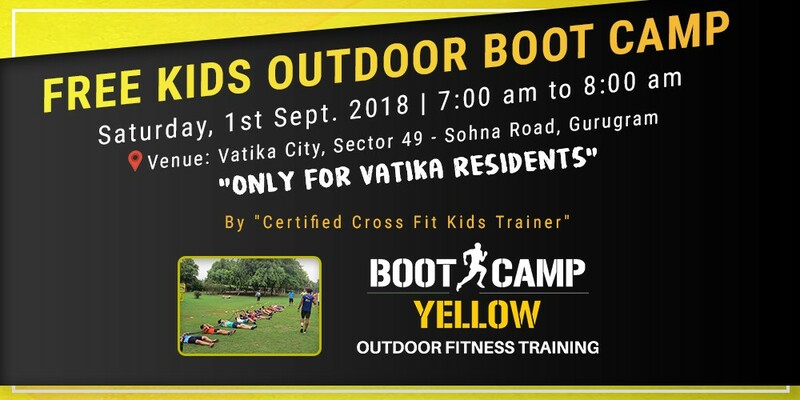 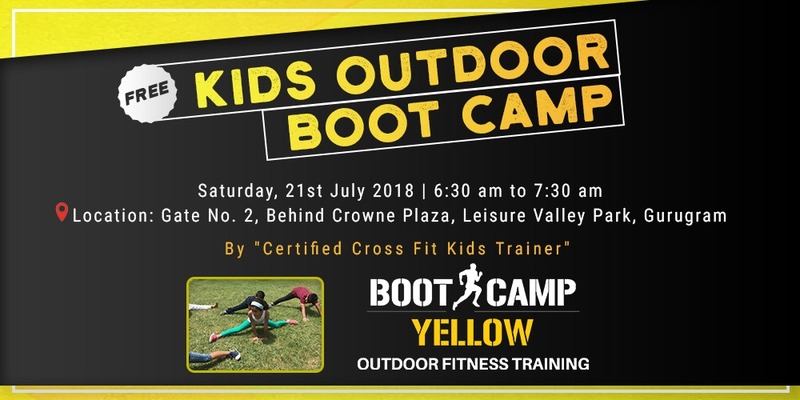 FREE KIDS OUTDORE BOOT CAMP by BOOT CAMP YELLOW. 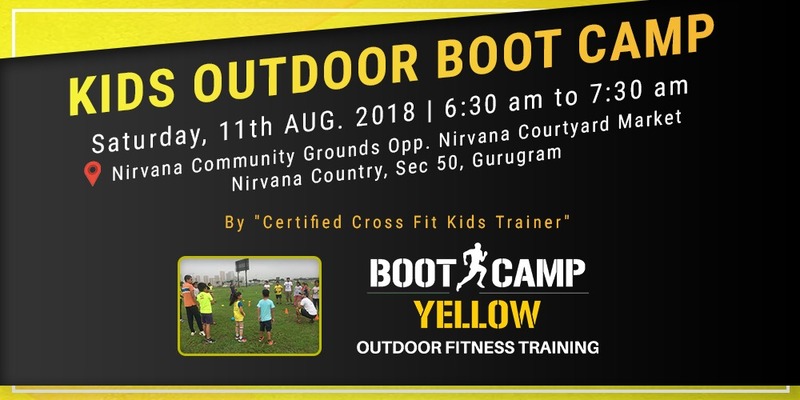 FREE KIDS IN NEXT OUTDORE BOOT CAMP by BOOT CAMP YELLOW. 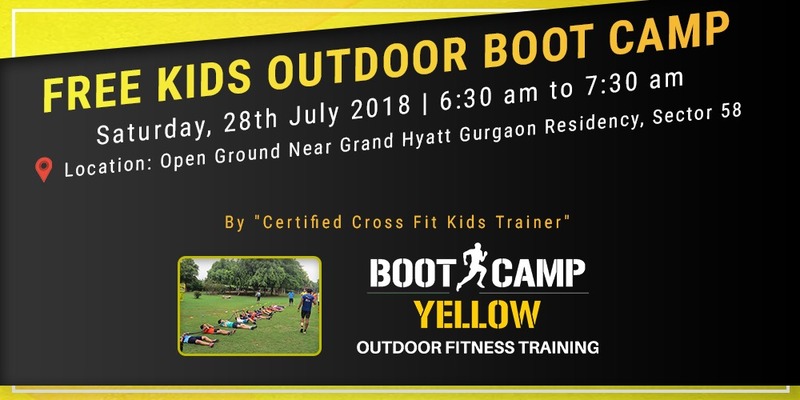 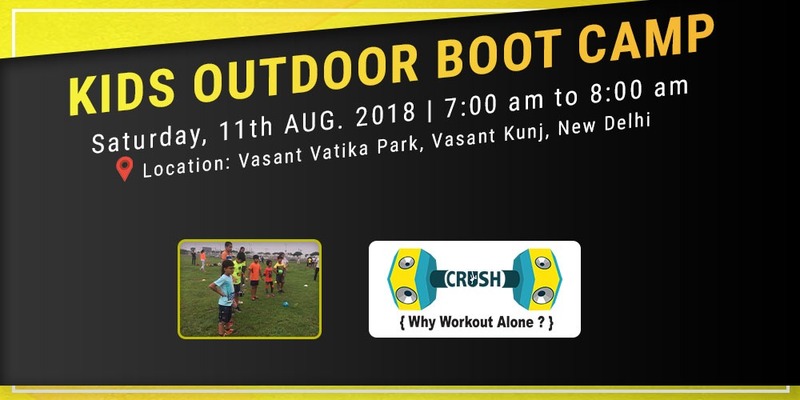 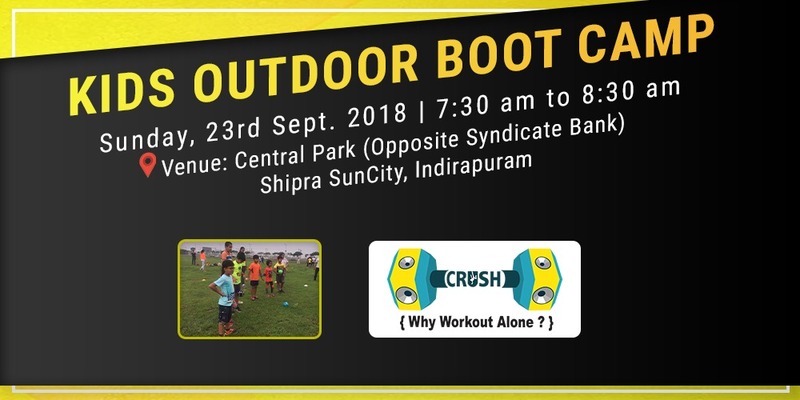 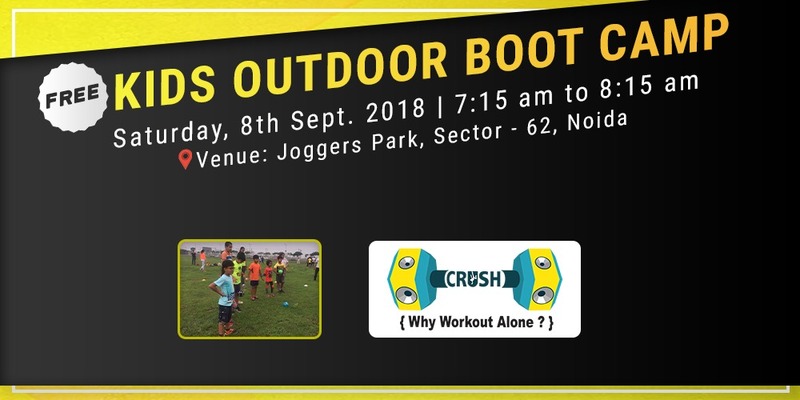 KIDS FREE OUTDOOR BOOT CAMP by BOOT CAMP YELLOW.